Ah, the holidays! Tis’ the season for temptations. 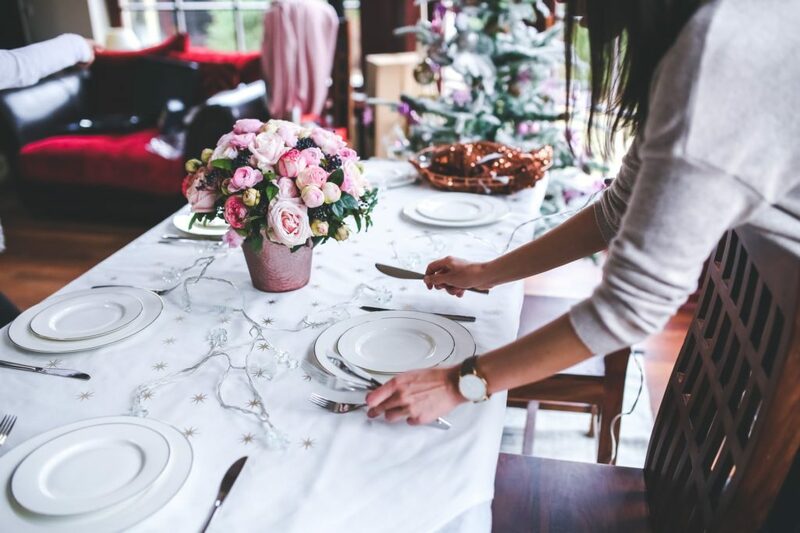 And there are so many pleasures to tempt us: cakes and cookies, wine and cocktails, splurging on gifts for our family, friends and for ourselves. We are tempted at parties, at the dinner table, by store windows and by those fabulous on-line gift-guides. Self-control can be hard. For most of us, it takes real effort to resist our immediate urges for the sake of our long-term goals. Self-control has been defined in numerous ways: as self-discipline, willpower and delayed gratification. But however we define it, self-control is about being able to regulate one’s self. Are you able to resist temptations? Get control of your own emotions? Restrain your impulses? Can you delay gratification and plan ahead? Studies have found that self-control is essential for success. No matter what one’s objective might be – saving money, loosing weight, starting a business or earning a college degree – self-control is necessary to build the future that you imagine for yourself. You may have heard of the famous “marshmallow test.” In an experiment conducted by psychologist Walter Mischel in the early 1960s, preschoolers were given the choice between eating one marshmallow now or two marshmallows later. Dr. Mischel followed his research subjects over the course of 50 years and the results were astonishing. The children who were able to wait ended up with much better outcomes than their peers who ate the marshmallows right away. The preschoolers who were able to delay gratification had lower rates of addiction, lower divorce rates, lower BMIs, higher test scores and were more likely to finish college. The preschoolers who displayed self-control appeared to be wired to be better able to deal with frustration, temptation and anxiety in order to pursue goals. Yet we are all not bestowed with the same capacity for self-control. There are those of us who constantly give in to our every impulse and those of us who are models of self-discipline. But with the right strategies, self-control can be developed by everyone and at every age. Your ability to delay gratification can be improved by changing the way you think about your choices and by paying attention to the temptations that are in the way of your long-range goals. Are you sabotaging your goals with short-term self-indulgences? Are you choosing to spend money when your goal is to save for something? Are you eating too much when you’re trying to lose weight? Are you playing computer games when there is work to be done? While occasional indulgences are fine, it’s important to be aware of them so they don’t become a habit. So often, we are caught up in the immediate pleasure of the here and now that we don’t take time to realize the harm we may be doing to our health, our finances and our relationships. 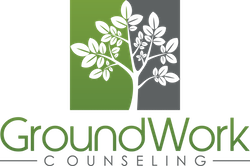 At GroundWork Counseling in Orlando, CBT is what we do. It is not one of our “many specialties”, it is our only specialty. We take great pride in providing therapy that is scientifically proven to work. Cognitive Behavior Therapy (CBT) focuses on the thoughts and behaviors that affect our wellbeing and influence how well we handle stress, anxiety and difficulties of life. The goal of CBT is to help individuals to develop ways of thinking and behaving that promote better self-acceptance, improved mood, better self-control and a richer quality of life.